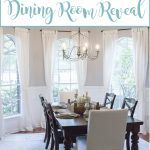 The moment I moved into our new house, I knew that one of the first things that needed to be replaced was the chandelier in my dining room. 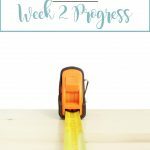 It has taken me over four months to get around to renovating the dining room, but I’m finally getting it done! 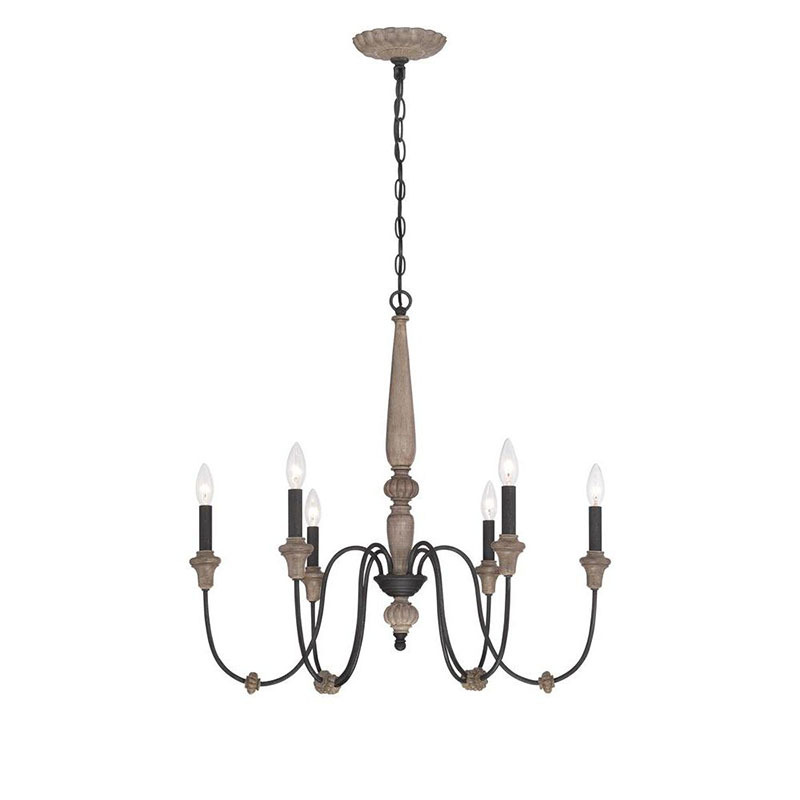 Surprisingly, it has been harder than I thought trying to decide on which chandelier I’m going to put in my French country style dining room. There were so many choices! And, to my delight, many of these options were really affordable! 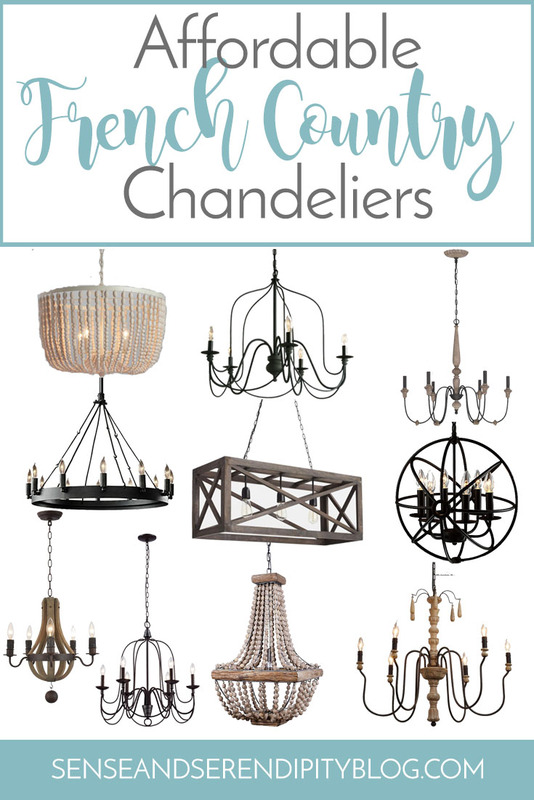 Here are just a handful of the amazing chandeliers that caught my eye when I was shopping for my own fixture. Can you believe how many affordable, great options there are? You can see why I had a hard time picking one! I love how all of these chandeliers are different styles in and of themselves. 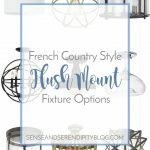 One of the best things about French country style, in my opinion, is that there are so many ways you can incorporate different farmhouse looks to get the overall French country feel. 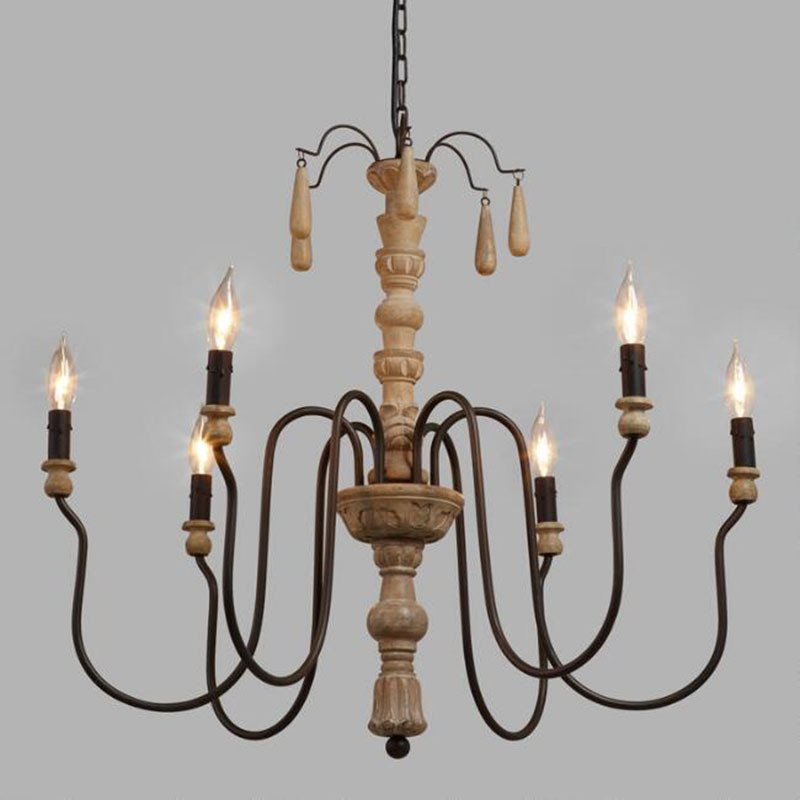 Some of these fixtures may be considered a different style (such as industrial or farmhouse or rustic), but if you put it in a room with with other French country style furniture or accessories, it still totally fits. 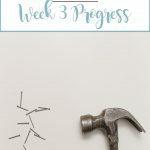 This is a huge plus in my book because if I ever decide to change the style of the room, I won’t necessarily have to buy another light fixture! 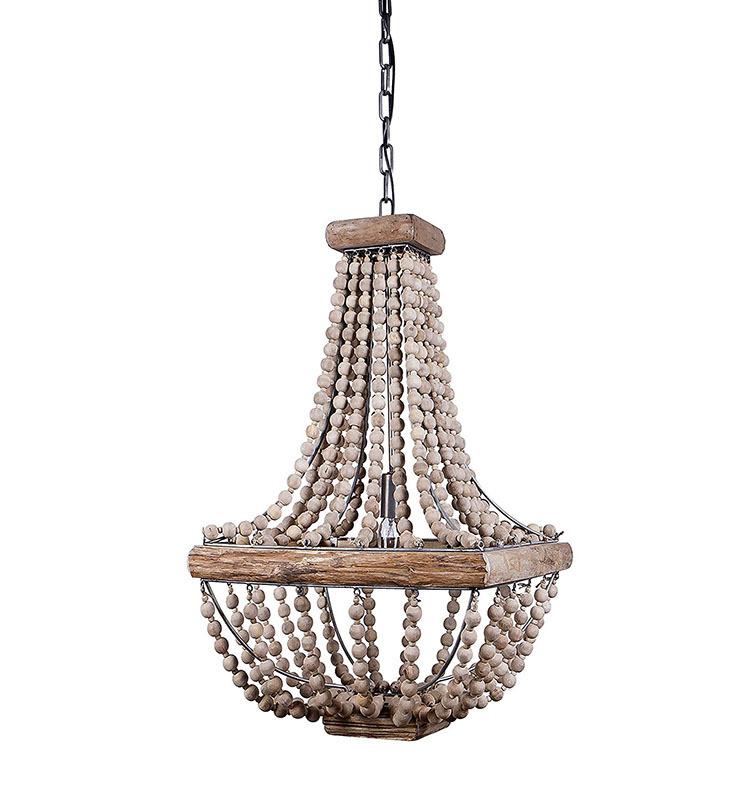 Ultimately, I decided to purchase the Rustic Wire Chandelier and it should be delivered any day now. Stay tuned to my Instagram to see how it looks in the space (because you know I’ll make my husband install it the MINUTE it comes in!). 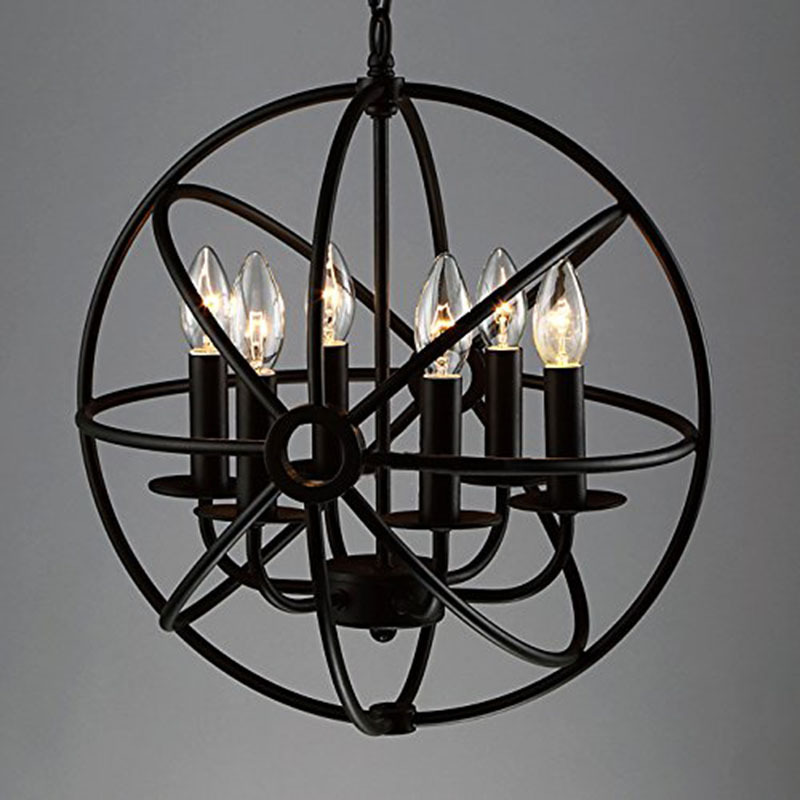 Do you have any of these fixtures in your home? Which is your favorite? They are all beautiful! I can see how you had such a difficult time deciding 🙂 You made a great choice though. These are all gorgeous! 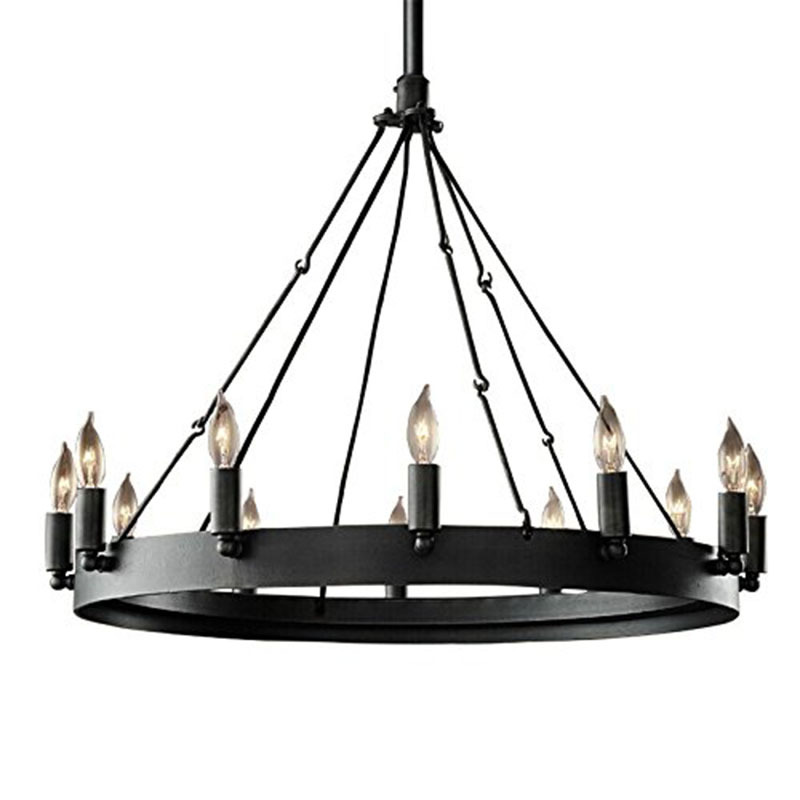 We really need to update our dining room light fixture, the current one is a bit too rustic/country for me. 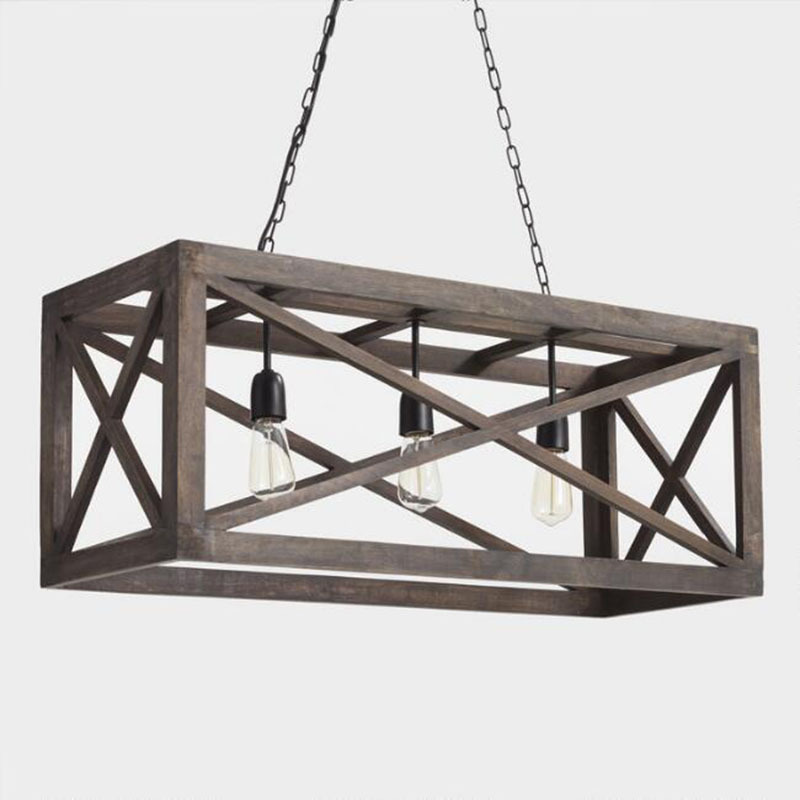 I want that rectangular three light Cheyenne, it is gorgeous and would look perfect over the table in our rec room bar area. You always come up with the best finds! 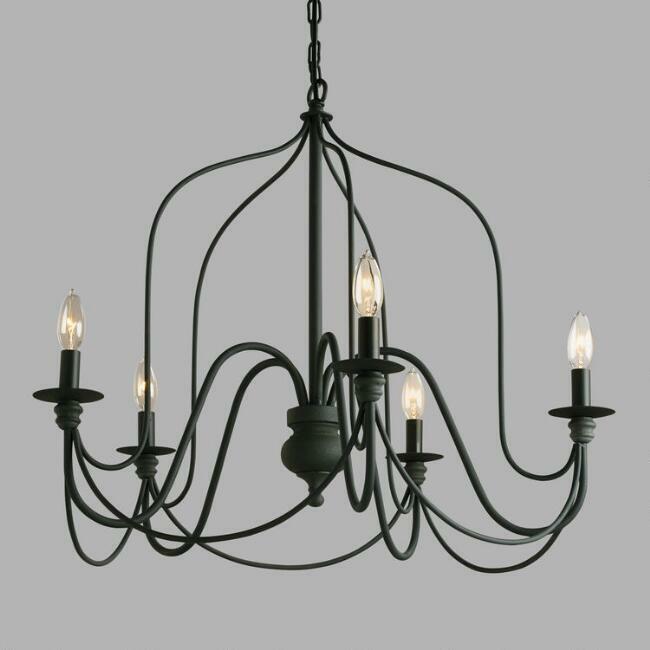 I am a chandelier fanatic! 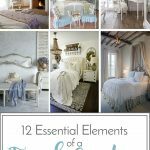 This is such a great collection, a style for everyone and to fit every home! So pretty. 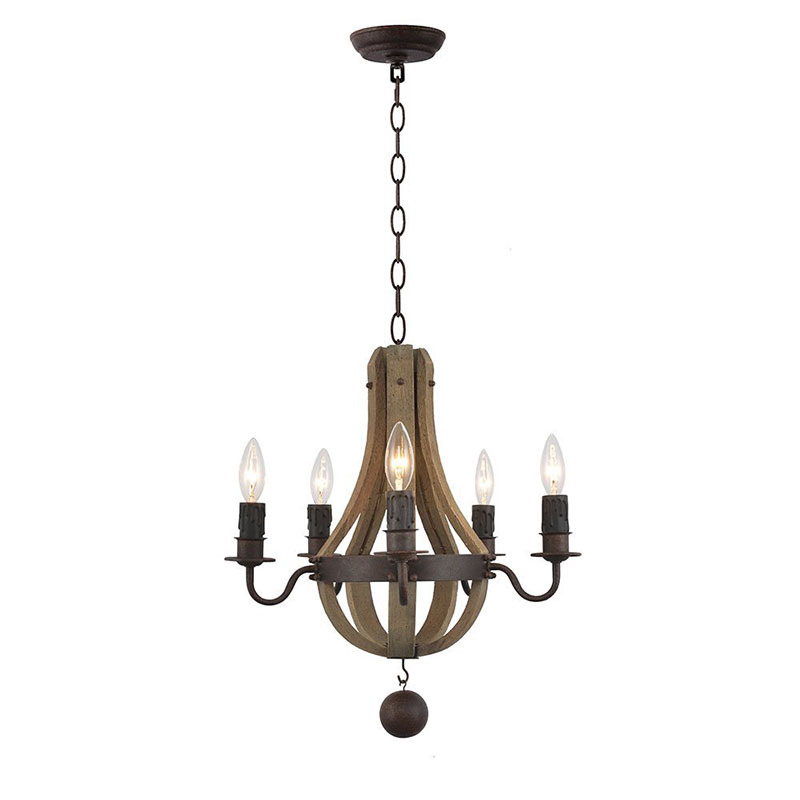 I need to replace our front hall chandelier as it broke – thank you for the ideas. 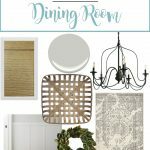 I am working on a dining room makeover, too, and I LOVE that rustic wire chandelier. You’ve posted so many great options here. Thanks for the inspiration! 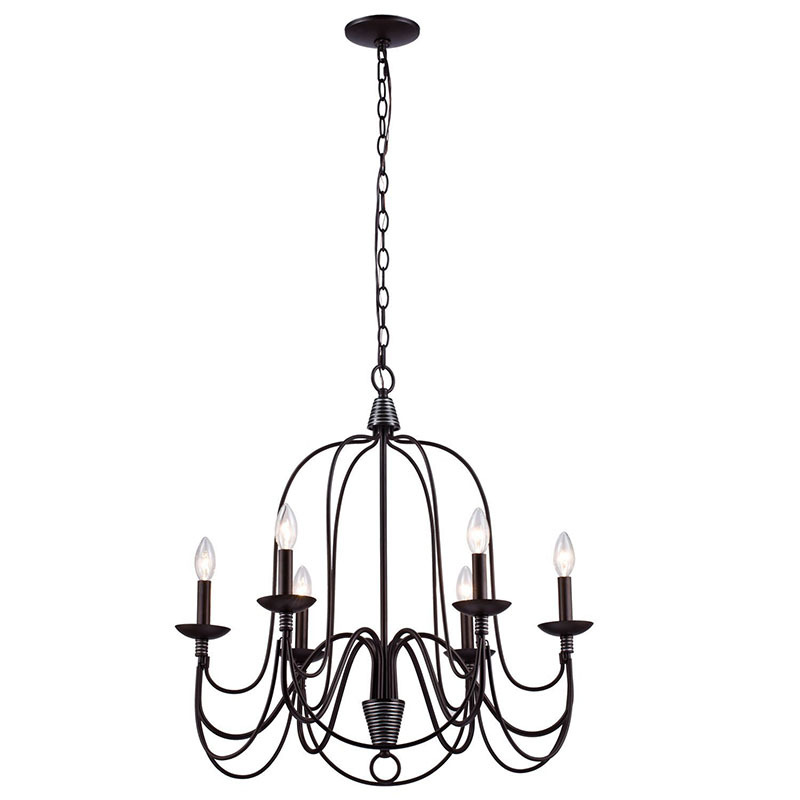 A very nice collection chandeliers. 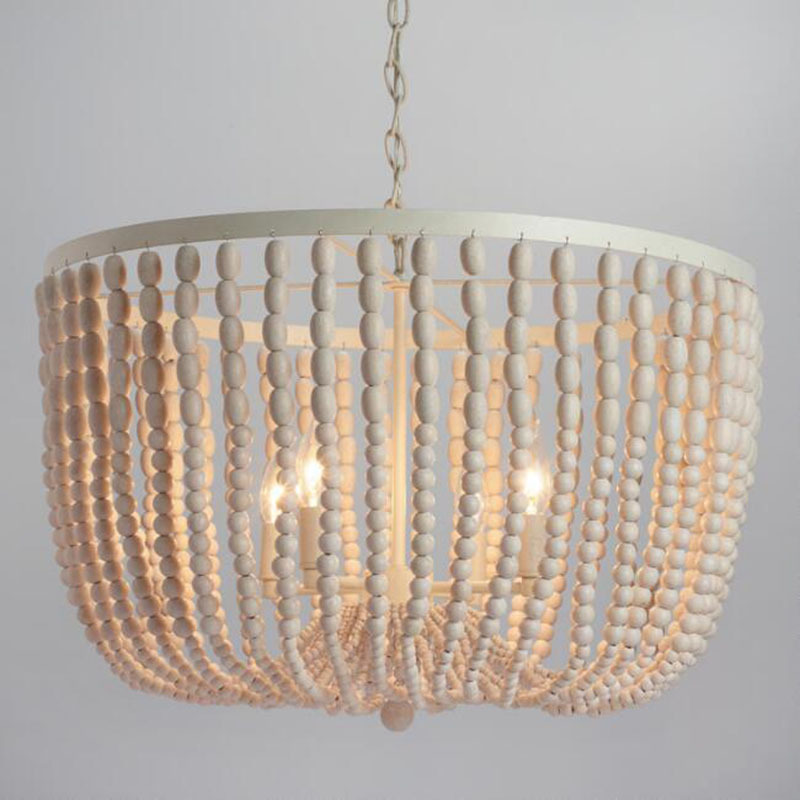 These chandeliers have become my favorite. I wish to add these lights in my home. Thanks for sharing.